Ola has announced the launch of its Progressive Web App (PWA) at Google’s I/O developer conference. This is a lightweight mobile website that offers users in smaller towns and cities an app-like experience on simple smartphones. The company also says that the platform requires a fraction of the data used by native apps. Ola, India’s most popular mobile app for transportation, today announced the launch of its Progressive Web App (PWA), a lightweight mobile website that offers users, especially in smaller towns and cities, an app-like experience on simple smartphones, requiring a fraction of the data used by native apps. Ola’s PWA will enable the use of its platform across hundreds of cities in India and addresses a significant market opportunity of customers and drivers. Announced at the Google I/O developer conference in San Francisco today, Ola is strategically leveraging cutting edge technology that has the reach of the web and offers a native-app-like immersive customer experience. The PWA will overcome technological barriers to entry in key markets and make Ola the first ride-sharing platform in hundreds of cities across India, where there is limited connectivity and a prevailing use of low-end smartphones. Although smartphone usage in India has increased in the last couple of years, it still lags behind most other emerging economies. With the majority of the Indian population using low-end smartphones, the presence of too many apps tends to slow down the functionality of the phone due to higher RAM and data usage. 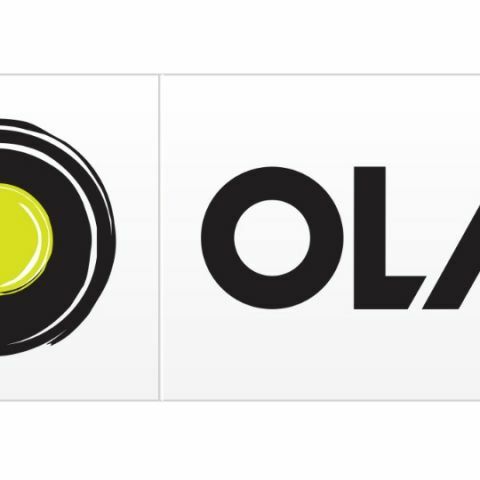 Ola’s PWA, which consumes only 50 KB data on first payload and 10 KB on subsequent loads, will emerge as the preferred option for cab booking for thousands of non-frequent app users. “At Google, we are deeply committed to making the mobile web better for everyone. Our PWA journey began a few years ago and we are delighted to see the traction this technology has had, especially in mobile-first countries like India. It’s exciting to see Ola create their PWA, which will ensure their users have an engaging experience from the very first moment,” said Rahul Roy-chowdhury, VP Product Management - Chrome, Google. The PWA will operate in ways that address the local consumer needs and provide light and agile functionality, enabling Ola to magnify its reach to tier two, three and four cities across India. Additionally, the PWA presents itself as a convenient option for Outstation and Rental customers who can now access Ola through this light application on their mobile phones and desktops/laptops alike. I just saw this term what does this mean? How i get job at DIGIT?